We are there to help you make your organisation better by providing clear, insightful, innovative and helpful strategic thinking in a range of business areas. 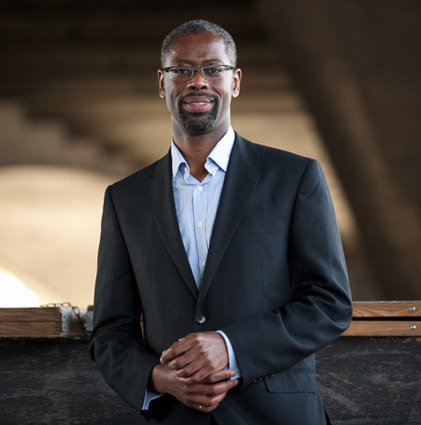 He provides over 25 years of experience in mobility, innovation, new scheme development, partnership, planning, tourism, economics, modelling, marketing, and digital on two continents and with leading businesses in global cities. He has led major innovation and change in his career and is keen to assist your organisation, whether an SME, public or private business. He balances exceptional analytical thought, robust business and marketing knowledge, sound business practice with a steady, balanced approach that produces results. He values people and encourages the best from everyone he works with. Learn more about Giles via his LinkedIn profile.